Facial wrinkles are a result of the natural aging process, part of getting older. Our skin loses its ability to repair itself as the underlying elastin and collagen fibers break down. Heredity, UV exposure, and repetitive facial movement can all contribute to the development of facial wrinkles and folds. Byrd Aesthetic in Roswell, GA offers Bellafill® which is the first and only FDA-approved non-resorbable wrinkle filler for the correction of smile lines. 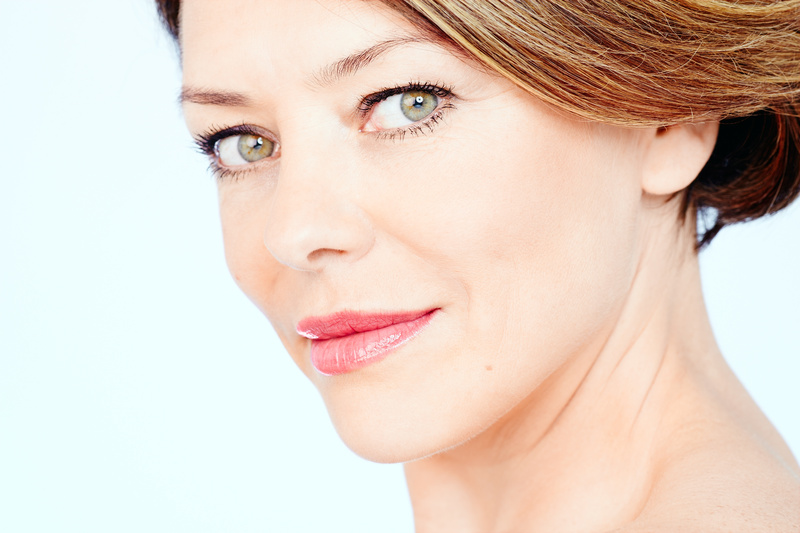 Unlike other facial fillers,Bellafill lasts. All filler procedures start with either a topical anesthetic, an injection of anesthetic, or an anesthetic block to lessen or eliminate discomfort. Once the desired area is numb, Dr. Byrd will inject Bellafill under the skin. Multiple injections are made so the dermal filler is evenly distributed through the area. The entire procedure can be performed in less than an hour. If you have previously used temporary dermal fillers such as Restylane, Juvederm, Radiesse which are made of hyaluronic acid, or collagen and fat transfer, then you know they are eventually absorbed by the body and require frequent repeat injections to maintain correction. Where the results of temporary fillers end, the enduring benefits of Bellafill continue. Bellafill is a dual-acting injectable wrinkle filler that provides immediate and permanent results. Depending on the depth of their wrinkles and folds, most people get the results they want with one or two treatments. Bellafill requires little to no downtime with most patients able to return to their daily activities immediately following the procedure. Bruising at the injection sites can be covered with mineral makeup. As with any injectable wrinkle filler, you might have mild swelling and reddening at the treatment site. These side effects are usually gone within 24 hours. If you are taking aspirin or anti-inflammatory drugs you may experience increased bruising or bleeding at the injection sites. Patients with any skin outbreaks (e.g. cysts, pimples, rashes, hives, infection) near the injection site should postpone treatment until they clear. It is important that you share your medical information with Dr. Byrd. Together, you can make an informed decision as to whether Bellafill is right for you. We have worked hard to create a warm, inviting office environment, where you will feel comfortable and relaxed throughout your Bellafill injectable experience. Dr Byrd attracts patients from all over the Atlanta Metro area and surrounding areas such as Sandy Springs, Marietta, Alpharetta, and Johns Creek. If you would like additional information about facial fillers at Byrd Aesthetic in Roswell, GA, please contact us at 866/671-5633 to schedule a consultation with Dr. Byrd.